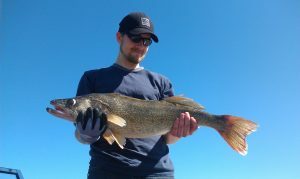 Experience the exhilaration of exceptional Walleye fishing in the famous waters of Lake Diefenbaker. Heart pounding Northern Pike are waiting to challenge you! Acrobatic Rainbow Trout call your name! 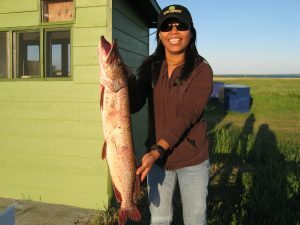 These waters hold some of the most sought after angling species in Saskatchewan. 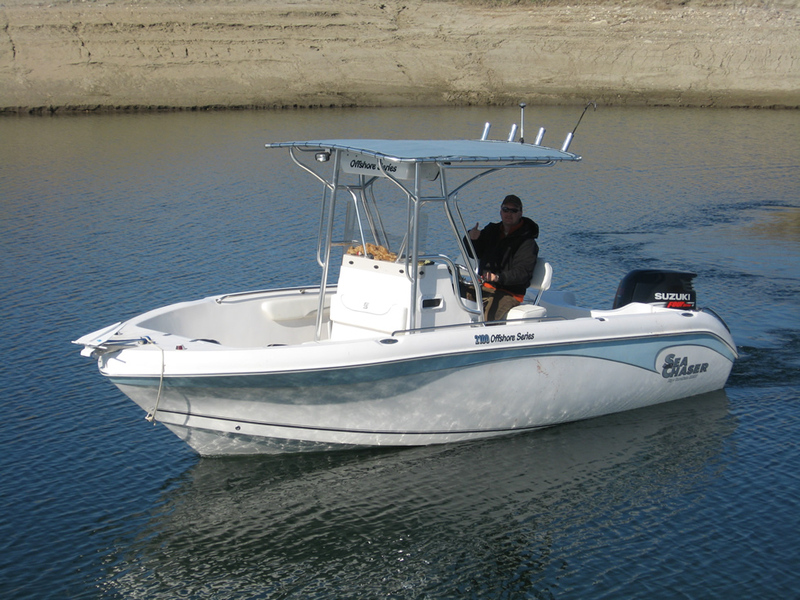 The large variety offers limitless excitement to novice and veteran anglers alike. Fun for the whole family! Just a two hour drive from many major centers, we are easily accessible. Whether it’s an escape for the day with family or friends, entertaining office executives or one of our Multi-Day Fish and Stay Packages, let LDFC make your fishing dream a reality. We have everything to make your adventure a success. First-class equipment, comfortable boats and seasoned guides combine to make your experience, one you will remember for a lifetime! Full and Half day Charters depart from the main dock at Hitchcock Bay, Lake Diefenbaker.